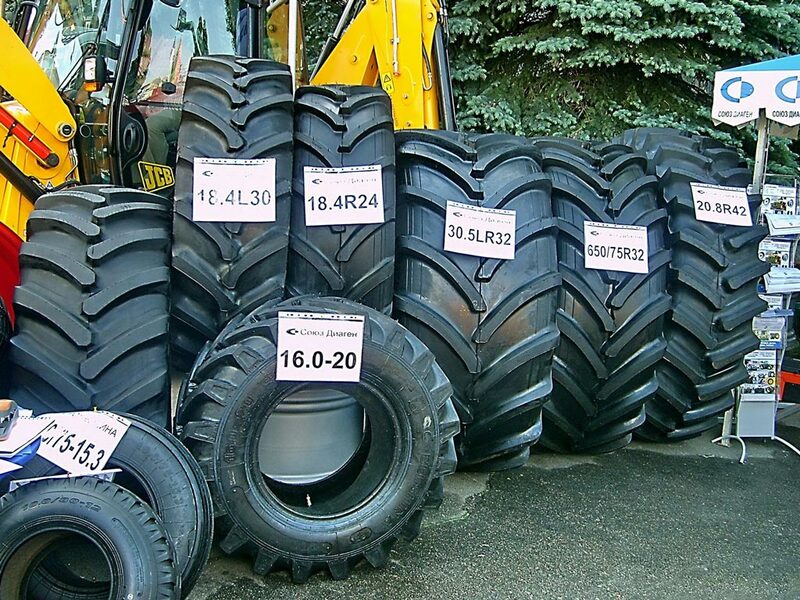 Soyuz Diagen company is manufacture and supply wheels for agricultural machinery in Ukraine. The main profile of the company Soyuz Diagen is the development, production, sale of wheels and special systems, without which the functioning of both domestic and foreign agricultural machinery is difficult to imagine. The specialists of the company perform mounting and repair of tires, wheels, consult on the choice of the tire model and its parameters, which will help to operate the equipment properly and replace imported tires with domestic ones. The company Soyuz Diagen sells high-quality pneumatic tires for any type of equipment - from cars to special equipment and also batteries, which meet 100% of the requirements and quality standards. 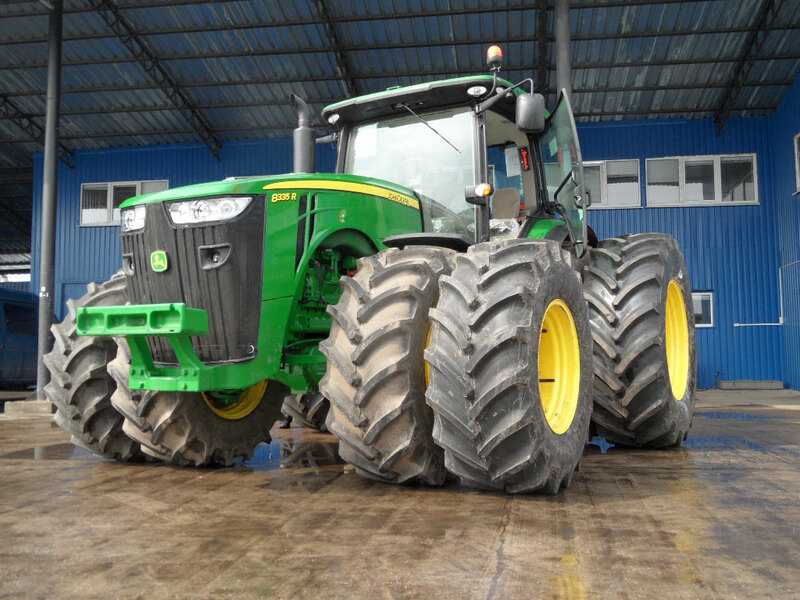 Production and selling of the wheels’ systems for the farming equipment, tires and batteries for all types of equipment.